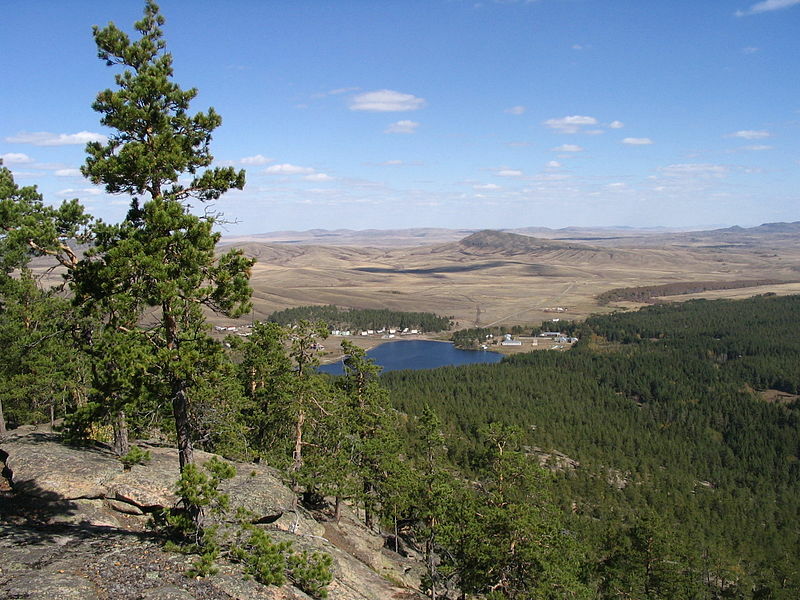 Kazakhstan is particularly attractive to nature lovers who want to experience something a little different. Nestled in the north of Central Asia, with its diverse and incredibly beautiful landscapes. You can practice a range of activities on crystalline lakes, canyons, glaciers, snow-capped peaks, forests, and sandy deserts. Keen athletes will have access to the towering peaks of Tian Shan and Altai. Hikers, for their part, will be able to cross the vast steppes harbouring incredible fauna. Other activities include Ice skating, camping, trekking, fishing or skiing. One thing is for sure: the histories, legends and mythologies of this land will be forever be engraved in your memory. Kazakhstan is currently in bad shape with regards to its medical services, because it’s the victim of a number of human and natural disasters. The national health system stems from the Soviet period and is currently experiencing shortages of drugs and medical staff, and flaws in health information and service provision. However, despite these drawbacks, the care offered is completely free. Although most hospitals are public, foreigners are able to access private centers with a higher quality of care such as International SOS Clinic or the VIP Hospital in Almaty. These are both equipped with 24-hour emergency rooms. Be aware that drugs are in low supply in Kazakhstan, and so it is vital to take your emergency medical kit with you. In order, dial 112 for emergency assistance. Is Kazakhstan Safe for Travel? Do I Need a Visa to Visit Kazakhstan? Only a passport is required to enter Kazakhstan for trips under 30 days. Your passport must be valid for at least six months beyond the date of departure. Please note that some areas required specific visas to visit them.